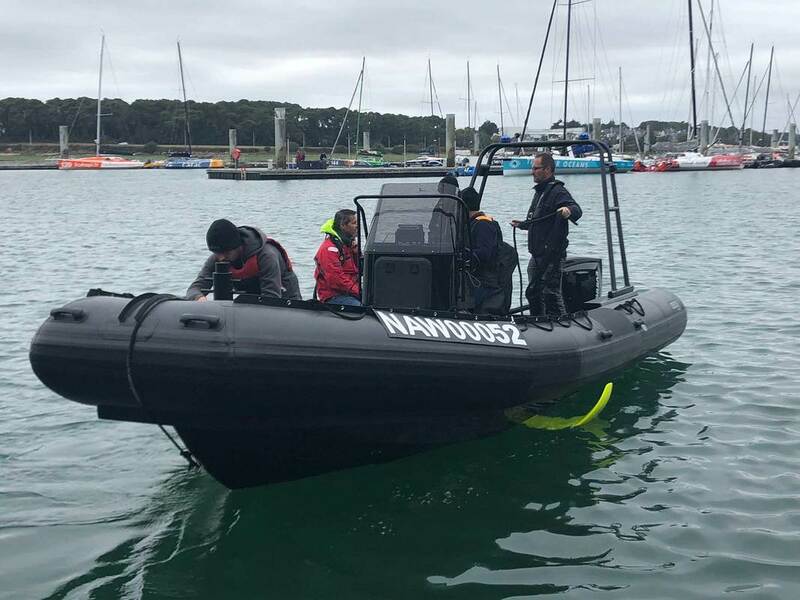 After pioneering the original hydraulic drive system for its amphibious craft, Sealegs has invested heavily into an electric powered system and proprietary AmptracTM interface. This is expected to become the future of its amphibious systems. 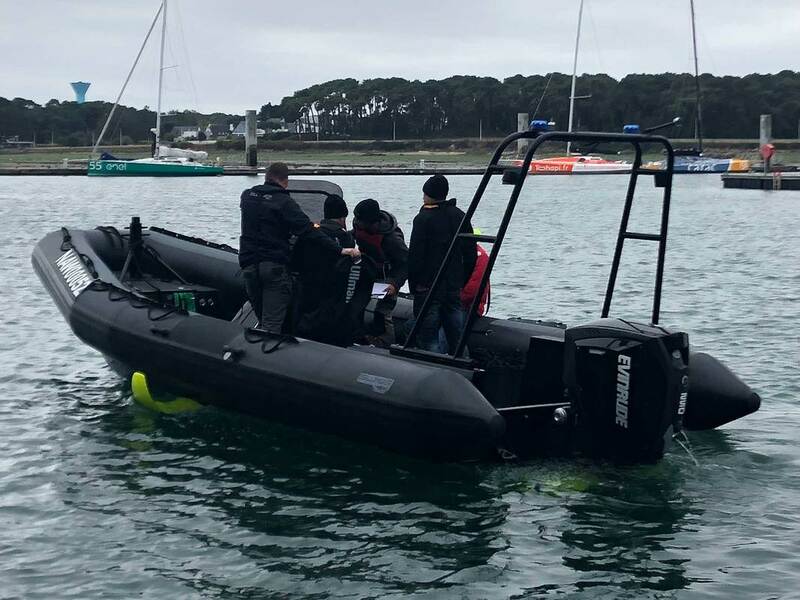 To lower the costs and risks for passengers, Willard Marine and Sealegs are exploring the many advances in autonomous vehicles to develop self-driving marine craft. 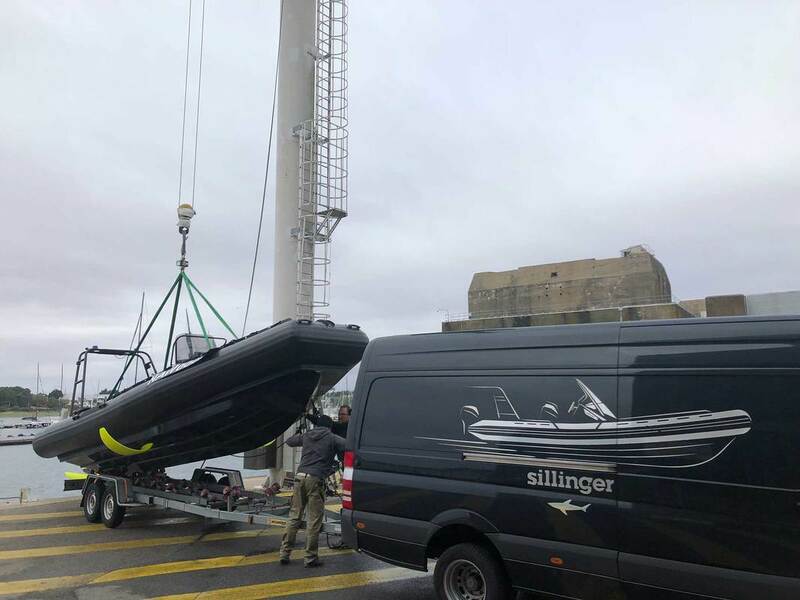 Sillinger has designed and is building high-tech aeronautical foils that lift its craft out of the water, providing a smooth, energy-efficient and an environmentally-friendly ride. Sealegs technology can be used to extend traditional boats’ capability by enabling land-based operation where docking is not viable.